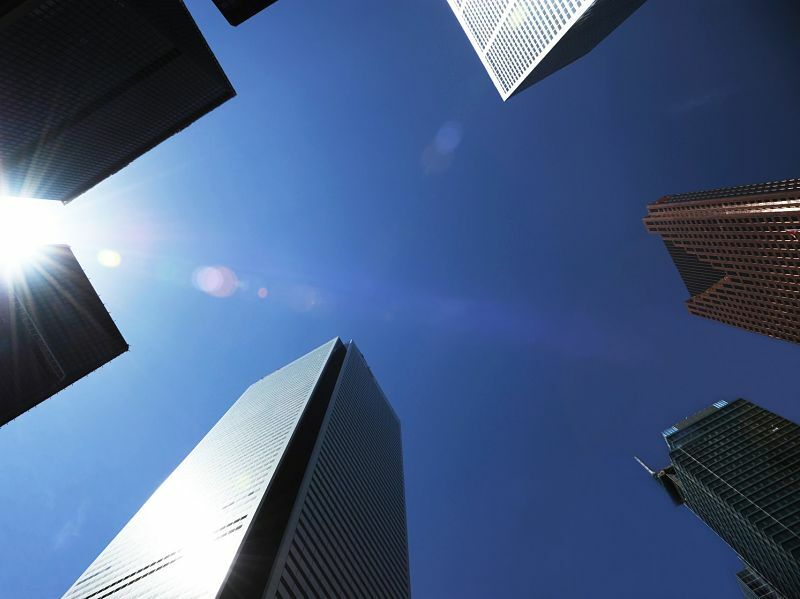 Tougher deposit regulation would be positive for Canada’s big banks by improving their liquidity and funding profiles, despite the impact on earnings, says Moody’s Investors Service. In a new report, the rating agency says federal banking regulator, the Office of the Superintendent of Financial Institutions (OSFI), is contemplating tighter rules on “less-sticky” deposits by revising its liquidity adequacy requirements (LAR) guideline, and by increasing liquidity coverage ratio (LCR) deposit run-off assumptions for certain deposits, such as deposits from unaffiliated brokers and internet-sourced deposits. “Regulators consider these sources as higher-risk retail deposits relative to more traditional transactional deposits because they tend not to establish other relationships with a bank such as in lending or retirement products,” it says. Moody’s says that tighter regulation would be credit positive for the Big Six Canadian banks — Bank of Montreal (BMO), Bank of Nova Scotia, CIBC, Royal Bank of Canada, TD Bank, and National Bank of Canada — because it would require them to hold more high-quality liquid assets (HQLA), which would improve their liquidity profiles. “Higher run-off assumptions would also encourage the banks to reduce their reliance on less-sticky deposit sources, which would also strengthen their funding profiles,” it says. Moody’s notes that the LCR levels are currently well in excess of the existing regulatory minimum for all of the big banks, so it believes that they would be able to meet minimum LCR requirements under higher run-off assumptions.